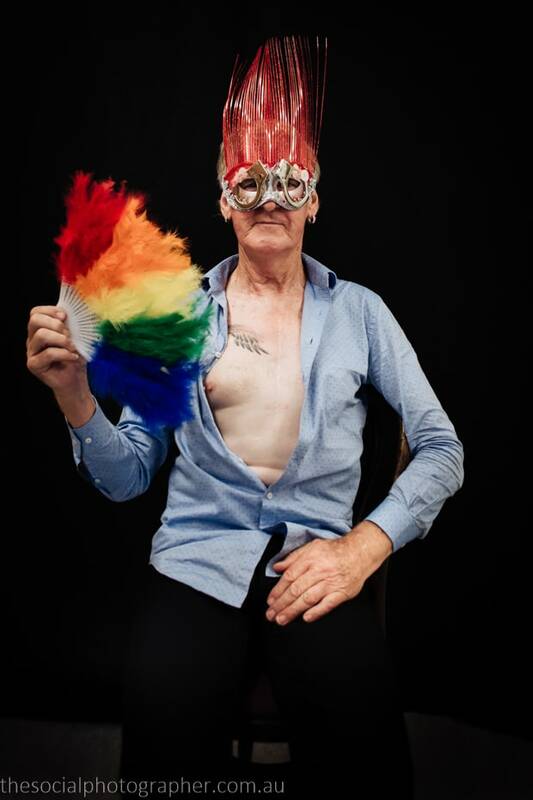 Max Primmer: The mask I made today encompasses me as a gay man, having come out at the age of 15 I have seen a lot of changes – some good and some not. But we are family. We are loved. Hugs to the World. The mask I made today encompasses me as a gay man, having come out at the age of 15 I have seen a lot of changes – some good and some not. But we are family. We are loved. Hugs to the World.